General Motors CEO Mary Barra was one of many high-profile guests at the Automotive News World Congress, and she made a big claim. She said GM has sold 200,000 electric cars and not a single one has needed a battery replacement. 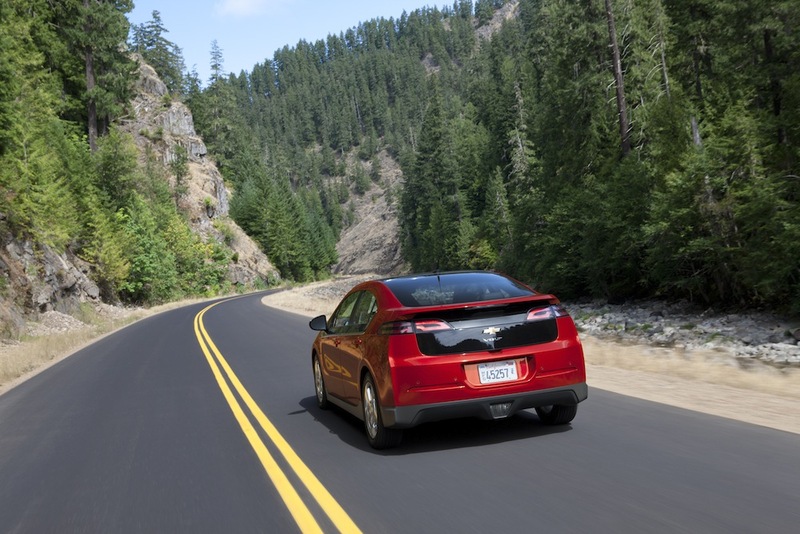 That’s an incredible feat noting GM has sold vehicles with lithium-ion batteries since the first-generation Volt, and drivers have covered hundreds of thousands of miles with their batteries providing the sole power to the wheels. 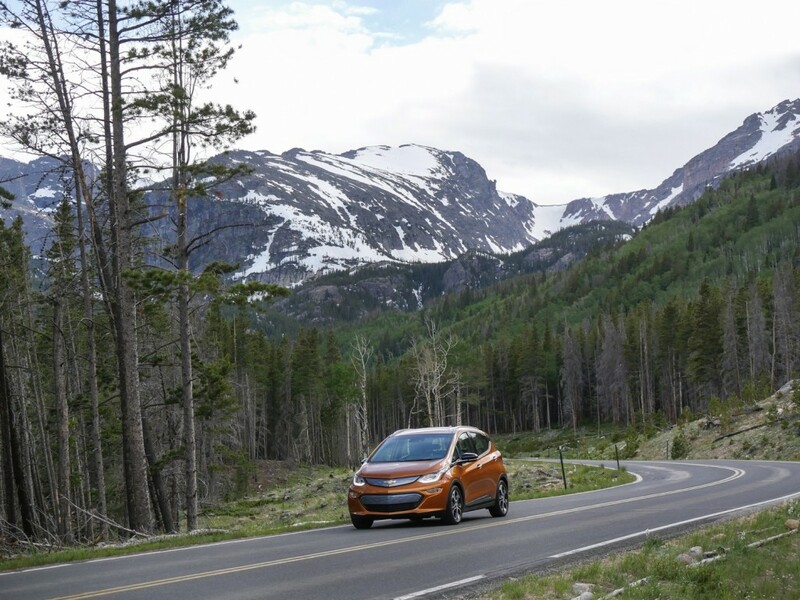 It’s worth noting a small number of Chevrolet Bolt EVs have had their batteries replaced as part of a recall campaign in April 2018, but Barra was likely referring to the need to replace a battery pack due to degradation—when a battery no longer functions as intended to provide the sufficient amount of range. Most Bolt EVs received a software update to stave off the problem, but a few electric cars housed bad cells in the battery. The Volt, however, can make that claim. Zero batteries have been replaced for degradation, which is more significant since the Volt has been on sale far longer than the Bolt EV. It’s a major contrast to one of Chevrolet’s main electric car rivals: Nissan. Nissan Leaf models have suffered from major battery degradation in the past. One model recorded 51 percent degradation this year after seven years of use. That’s as if the battery lost 1 percent of its range every 1,240 miles. The healthy track record should help GM as it moves to introduce more electric cars in the future. Cadillac will lead the charge with a new SUV based on a dedicated EV platform early next decade. However, every battery will eventually die and need replacing. It’s not as if GM’s batteries are bulletproof, they’re simply standing the test of time better than some others. Don’t know what Mary is talking about, my 2017 Bolt had to have its battery replaced due to degredation in July of 2018. Fortunately GM backed it under warranty. A math wiz would point out that one replacement is more than zero replacements. Maybe they’re getting the stats from the same outfits they pay to spin numbers to make GM look like the most reliable brand in the world. Real people, not actors. Just as a note this statement was taken out of context. GM has released a clarification that they have not replaced any batteries due to long term degradation. Also of note some early Bolt EV’s did require a battery replacement. But this was due to a manufacturing defect causing internal cell failures. This was not due to degradation. didn’t lg chem make the batteries? While lots of the electronics in the Bolt EV came from LG, it’s probably not fair to imply that GM just farmed everything out to them and had no involvement in something they’ve said repeatedly is so important to their long-term future. I don’t think Mary Bara’s point was that their batteries are perfect or infinitely usable, just that they’ve taken a very conservative approach to their designs, babying the batteries as best they can, and that’s led to very durable, dependable vehicles. if lg produced batteries for another manufacturer and those batteries did not perform very well, you’d have a point. is that the case? There is a lot more involved that simply the production of the battery packs. Certainly other manufacturers will also use LG Chem as their supplier. And unlike GM it’s possible that LG Chem might even develop their battery cell for them. But if a company uses that battery cell with inadequate thermal management or charging management then you can have the best cell design in the world but it will still lead to pack degradation. A good long term battery pack requires both good manufacturing practices and a good design like any other component. Yes LG Chem is the tier one supplier for the Bolt EV battery packs. Today the cells are produced by LG in Holland, Michigan and the battery packs are assembled by LG in Hazel Park, Michigan. The battery cells and battery pack were designed, tested and validated by GM. They are manufactured to GM’s specifications and as per GM’s supplier qualification system. Apparently battery is life not a simple question; if you go on EV bulletin board sites on the web you will find seeming miraculous but also horror stories of battery life. The issue also revolves around how you define and warrant battery failure. Also the question of dealer service competence is raised. As a 2018 Volt owner, I remain satisfied that GM did an excellent job of engineering and the odds are that I will get acceptable battery performance over the useful life of the car, but I believe I am also fortunate to have an excellent dealer service department, at least for now. Since the Bolt is somewhat more dependent on its battery performance, and is a newer product, it is probably harder to predict? Though the anecdotal evidence seems to be that there have been more than one or none, no matter how you define failure, but I would say most Bolt owners also seem confident and satisfied. But I have a simplistic question. In the case of the Volt, given a “typical” non catastrophic failure of the battery system, can the ICE generator still function to get you home? (At least most of the time.) Does anyone know out there? Hopefully I will never find out the hard way!